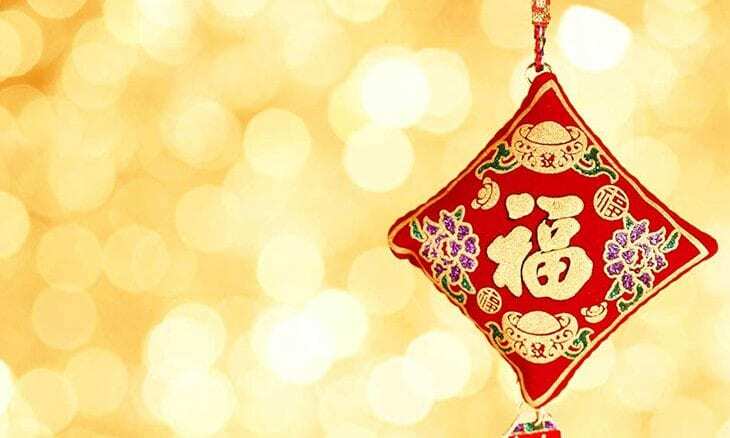 Home Cryptocurrency News Will Chinese New Year celebrations put a dent in crypto trading volumes? Will Chinese New Year celebrations put a dent in crypto trading volumes? “Gong hei fat choy” or “Gong xi fa tsai”, if you prefer Mandarin to Cantonese, are the preferred ways to wish “Happy New Year” for most of the Chinese population on the planet. While these words actually wish for prosperity in the year to come, this period of the year is usually accompanied by a general slowdown in business activity as Chinese families travel to visit or vacation. If business activity is impacted, the logical question follows as to whether these celebrations will also put a dent in crypto trading volumes. Unlike in the West where a day or two suffices, Chinese New Years spans a length of 23 days, beginning this year on the 28th of January and ending on February 19th. New Year, however, has already officially commenced on February 5th, the day when most English speaking folks did their level best to butcher the little bit of the Chinese language that they may have picked up along life’s travels. The easy answer to our question would be to say “No”, because sometime back the Chinese Government banned cryptocurrency trading in the Middle Kingdom. Binance, the largest crypto exchange in China at the time, actually relocated to Singapore when the ban went into effect and is now the largest crypto exchange by volume in the world, with processing centers in Japan, Singapore, Uganda, Malta, and Jersey. Chinese crypto investors did not abandon ship either. Any trader worth his salt has access to a virtual private network (VPN), which gives them a direct path to foreign exchanges. It is safe to say, however, that Chinese investors still control a hefty amount of daily trading volume data. As for trying to measure a material change that correlates with holiday celebrations may be a bit difficult. Crypto volumes have been in decline for the past year. Average transaction sizes are hovering around $130, not in the thousands as in a year ago, an indication that big money investors have closed positions and most likely are waiting on the sidelines for the best opportunity to jump back into the market. How about exchanges – are they reporting any weird volume changes? Binance saw a 40% drop in January volumes from the previous month, putting it in a direct battle with OKEx, a crypto exchange operating out of Hong Kong, for crypto volume throughput supremacy. OKEx, one exchange that had been growing throughout 2018, also acknowledged that January volumes fell dramatically. Have the Chinese been cashing out to fund vacations and family visits? News reports have said that millions of Chinese will be reuniting with families over the next three weeks. They list five points, which suggest that an absence in trading volume will be felt, volatility may drop, the inactivity may last another two weeks, and BTC may establish new lows over the period. It remains to be seen whether this indeed happens or not. The performance of cryptocurrency markets is known to diverge from that of traditional capital markets. Bitcoin (BTC) Price Analysis: Sellers Aiming for $3,100?